First impressions count, especially on the net. Your URL (Uniform Resource Locator) or more colloquially known as your website address is the key for your customer’s ability to navigate to your business ‘home’ on the net, and like homes, the various rooms within it. So having a well thought out URL structure is instrumental in making your end user find the information they require without too much fuss. A good URL should not only be brief and to the point, but also, at all times relevant to the information contained. When created and maintained correctly, your site or page will have a better ranking in search engines giving your company website or page far better visibility to the consumer. They are the starting blocks of building better SEO management, and getting users to their required destination faster and more effectively, decreasing the likelihood of your customer leaving your site due to irrelevance or difficulty in navigation. Therefore ensure you start off correctly, as the more intricate they are, the harder it is to amend them later due to the many subpages and links. Semantics. 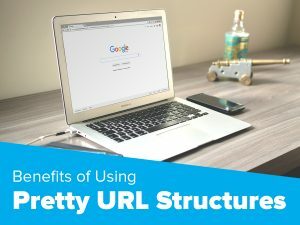 With a well formed URL structure, your end user should be able to tell the content just by looking at the URL – just make sure that the information contained is relevant. This is also beneficial for your company’s SEO standing. Relevancy. Make sure your keywords are relevant as this is the first ‘meet and greet’ to your business and SEO. Links. Make sure that your URL cements the content of the page and is more accessible to links that broaden business prospects. Words such as ‘and’, ‘is’, and ‘the’ are irrelevant, as are the use of lower and uppercase to search engines, and are more of a distraction, so best keep it simple. 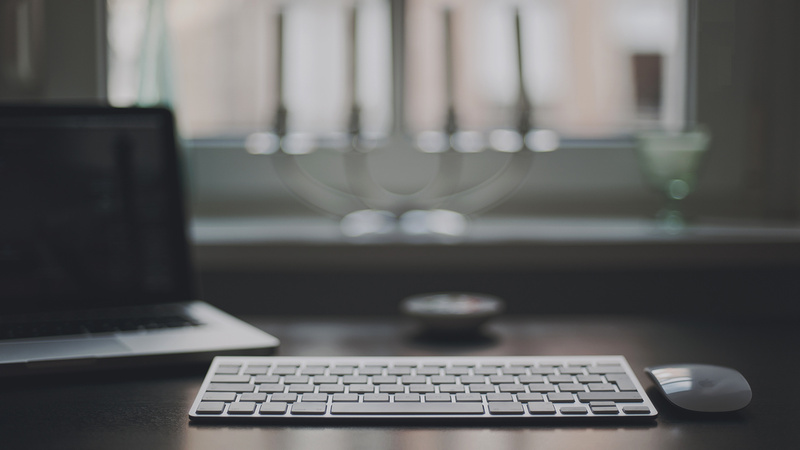 Avoid the repetition of words when using keywords; it will not improve your ranking. ‘Hashtags’ while useful for direction to specific spots, are generally just a filler. Use hyphens, not underscores to separate words and keep the urls as short as possible to be able to be picked up correctly and easier by search engines. Make the differentiation between your main content and sources. Secondary is just a backup for users to make final decisions. Once your URLs are in place, you will need to have a well organised site map. A site map is a model or list of your website’s content. Sitemaps are designed to help both users and search engines navigate the site, it’s pages and links which are generally organized by topic in a hierarchical structure. It provides essential instructions to search engine crawl bots in XML format, and in HTML which is visible to people. However unless it is submitted to Google, a sitemap is of little use to driving traffic your way … which is something a good website developer will ensure! Posted in Agentpoint News, Agentpoint News on 20 Mar, 2018 by Ryan O'Grady.